It won’t be long now until a sea of costumed canines converge at Kauffman Park. 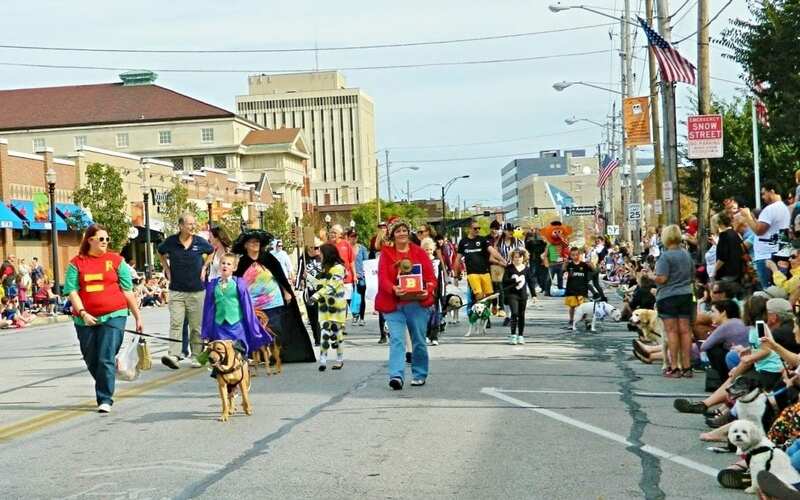 LakewoodAlive’s 11th Annual Spooky Pooch Parade takes place on Saturday, October 20, from 12:30 to 3:30 p.m. in Downtown Lakewood. The Spooky Pooch Parade returns to Kauffman Park on October 20. 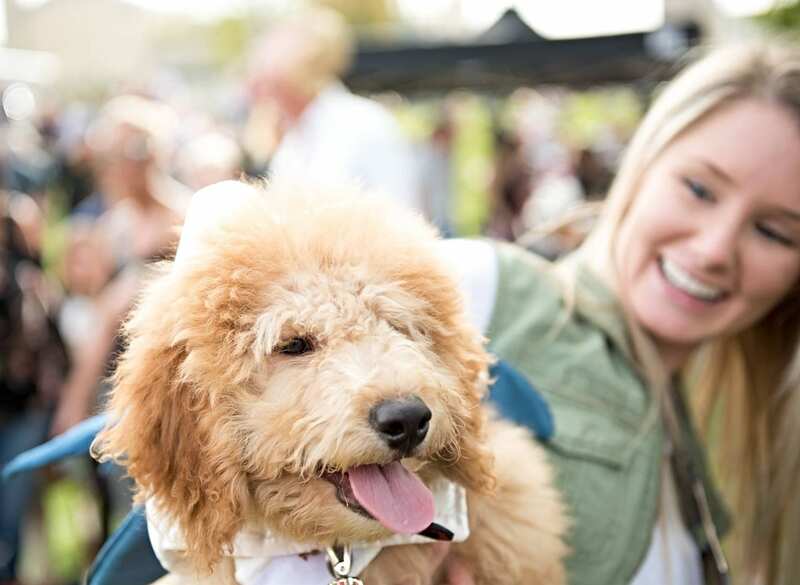 Festivities get underway with the Spooky Pooch Festival beginning at 12:30 p.m. at Kauffman Park, during which attendees can enjoy entertainment, children’s games and dog-related vendors. New activities at this year’s festival include a free dog yoga session hosted by Pink Lotus Yoga, affording participants a unique opportunity to reap the benefits of yoga while also enjoying the company of their canine companion. The much-anticipated dog parade commences at 2 p.m. 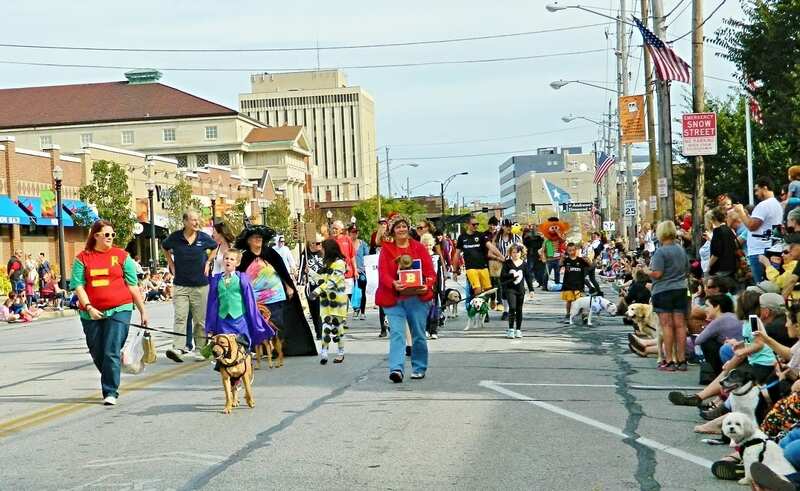 Dogs of all shapes and sizes dressed in their finest Halloween fashions will strut their stuff along Detroit Avenue. Judges will award top-three prizes beginning at approximately 3:15 p.m. in the following categories: Best Pooch & Child, Best Pooch & Adult, Best Pooch & Group, Spookiest Pooch and Best in Show. Winner of Best in Show will receive one year’s worth of complimentary dog food courtesy of Pet’s General Store. Check out our tips for being the “Top Dog” at the Spooky Pooch Parade.